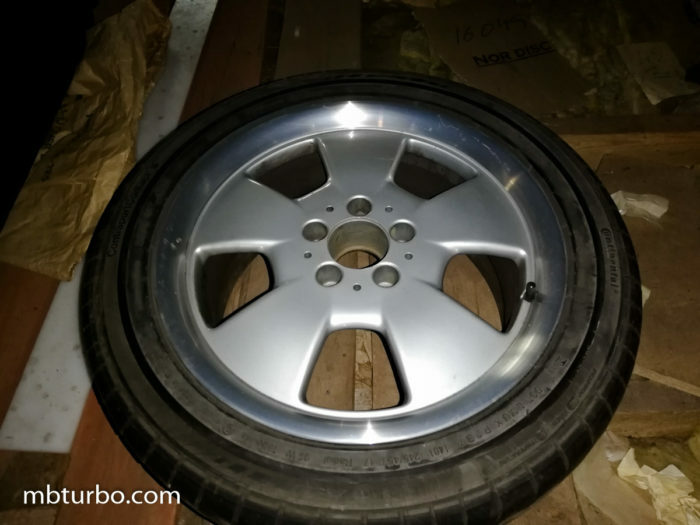 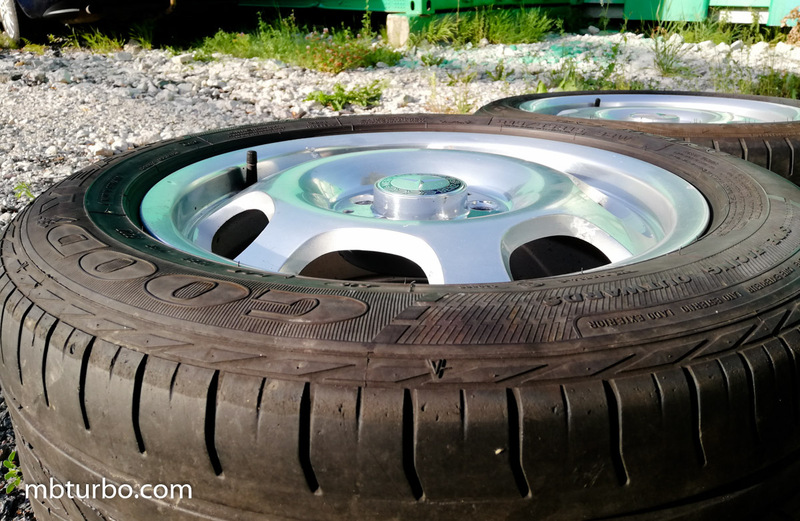 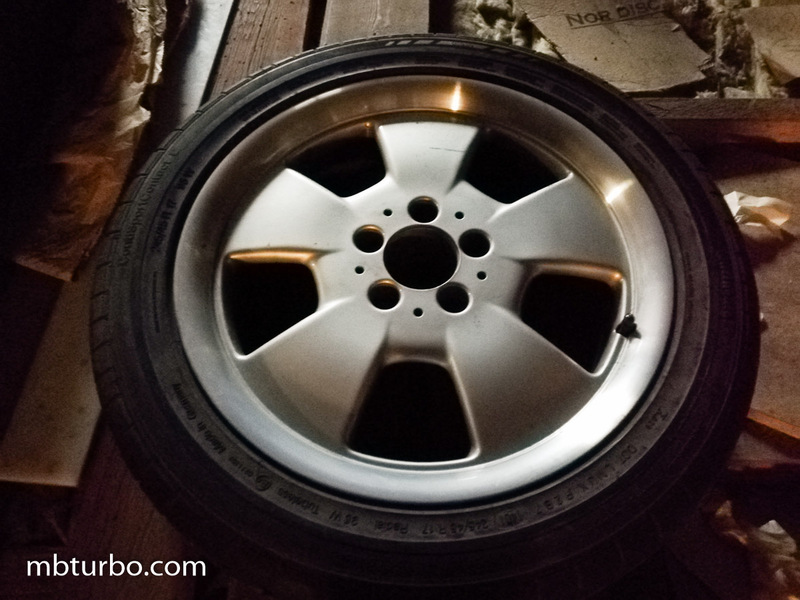 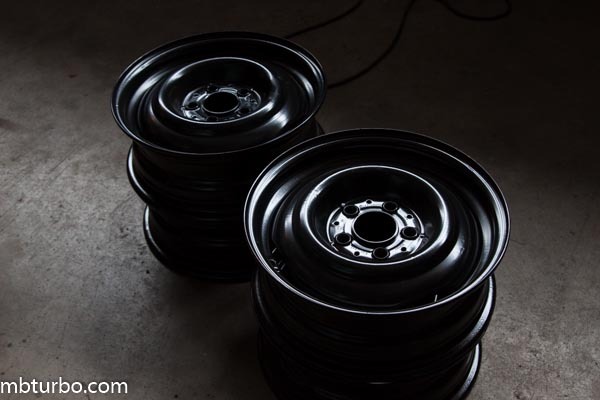 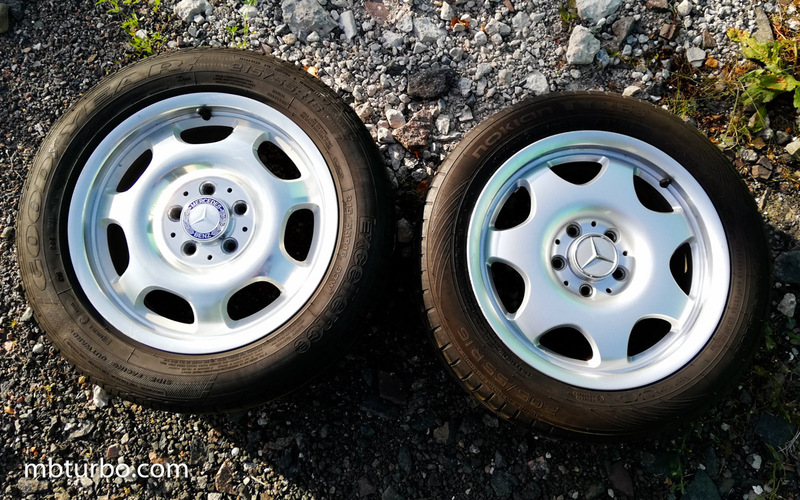 both are 16″ 7.5″ wide, the left w220 rim having an ET of 46 where the right w211 has an ET of 41, the right side is flatter than the right, and the left w220 rim is polished, whereas the right is regular silver. 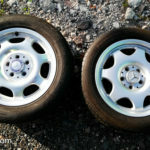 both very light. 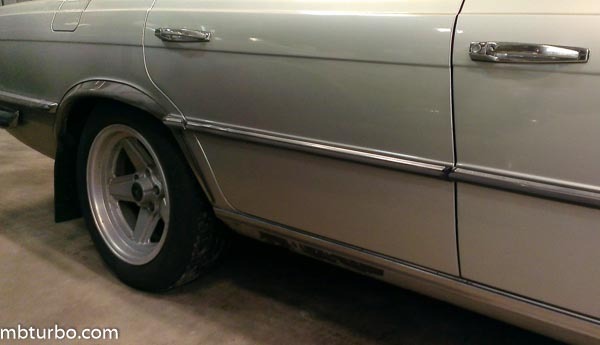 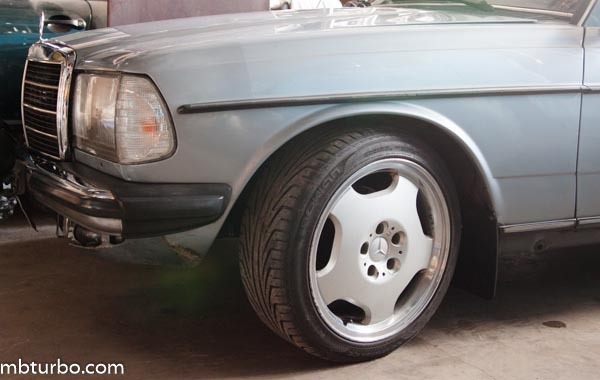 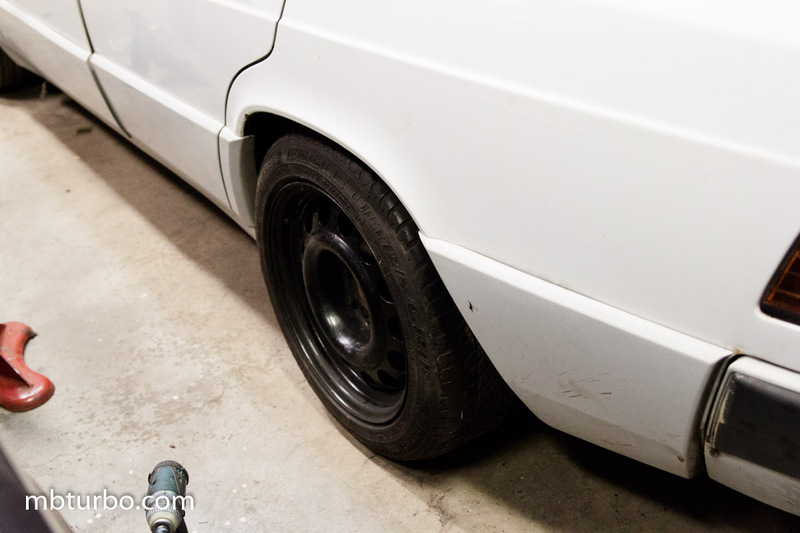 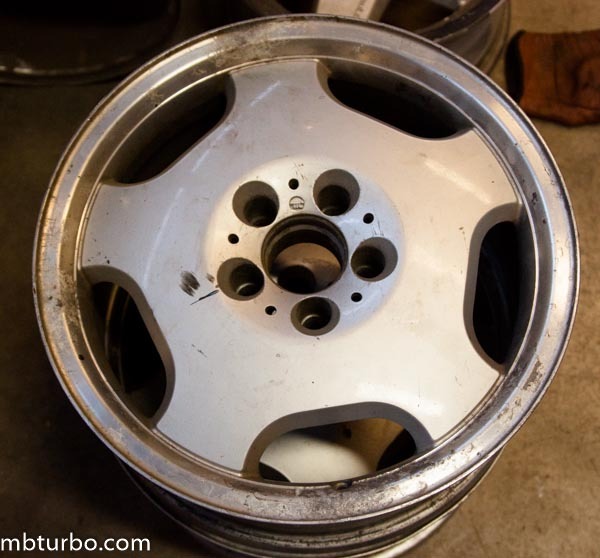 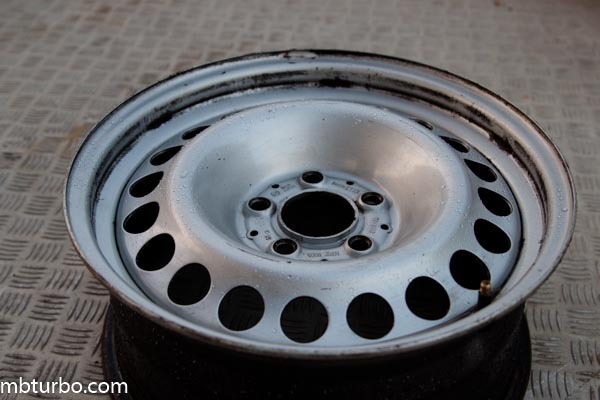 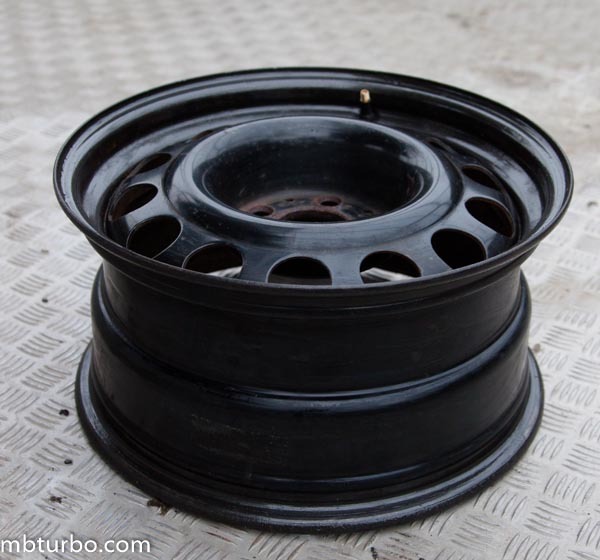 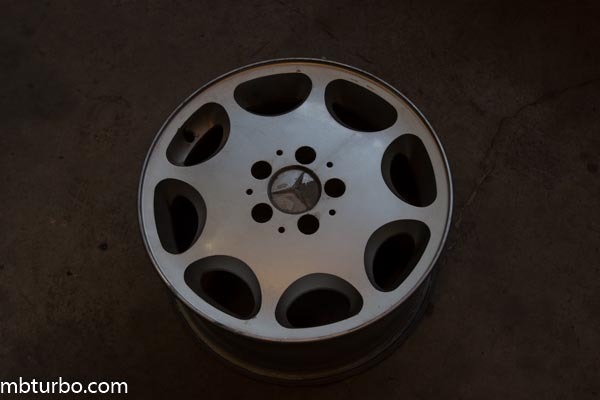 R129 rims with somewhat of a fuchs look, supposedly found on the SL500 and SL600 in early years if my info was correct, never seen before today. 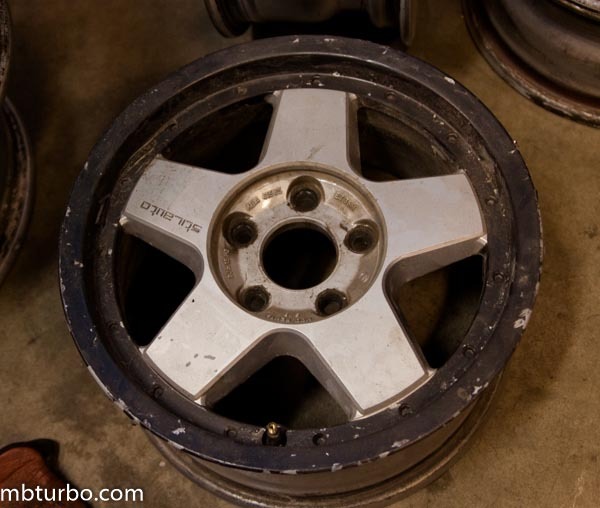 Are you talking about the 1244010924 above that is 15″ or the 16″ 1404010024 also above? 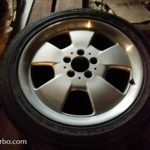 i have them both, but no plan to sell. 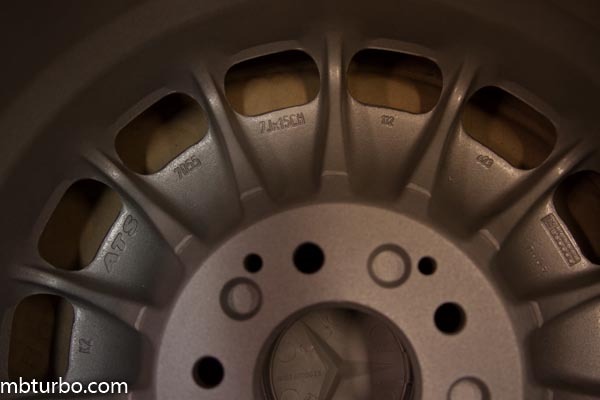 those are plastic with a chromelist around the outer edge. 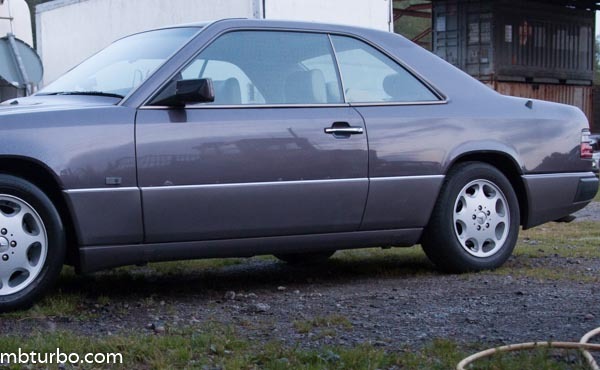 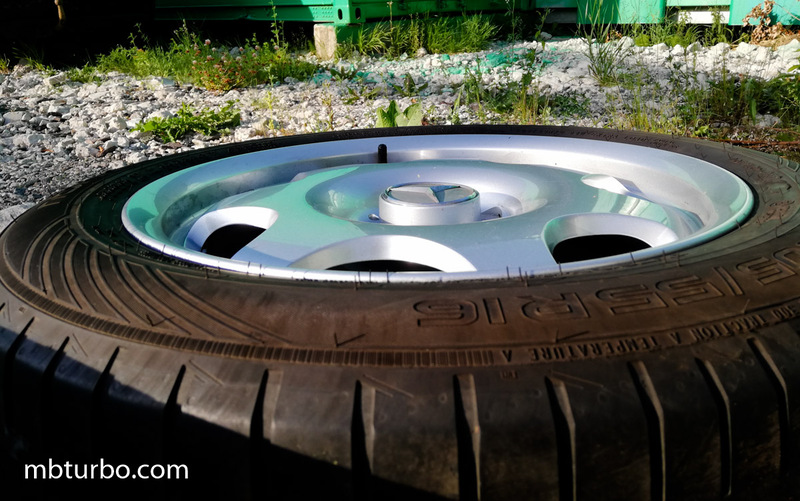 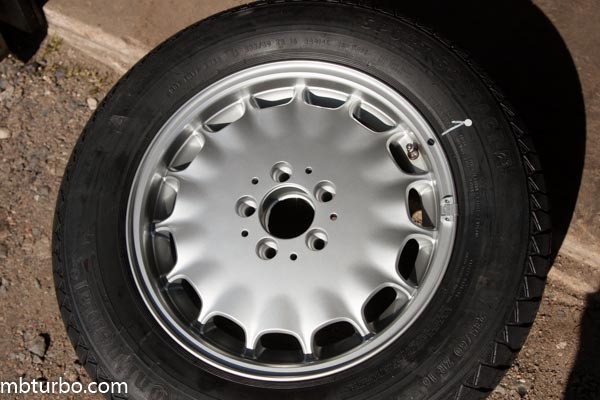 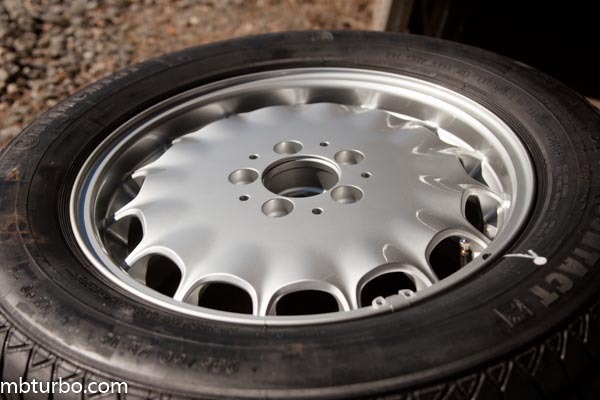 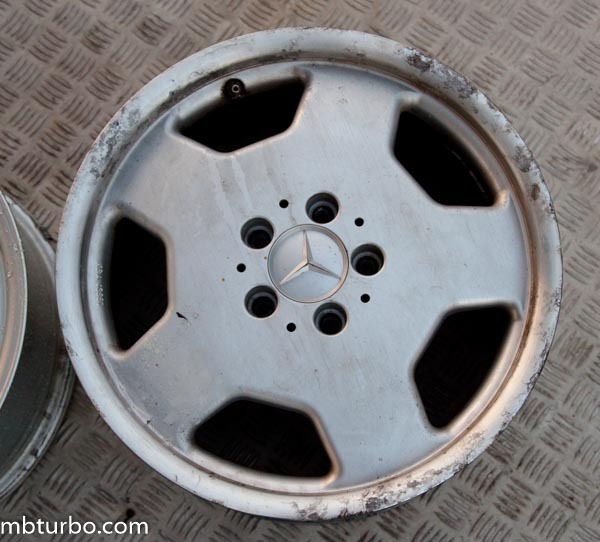 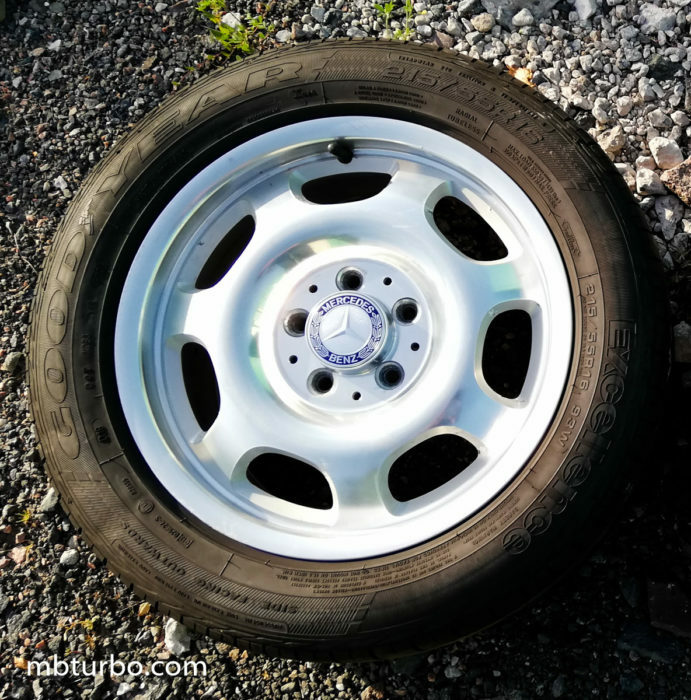 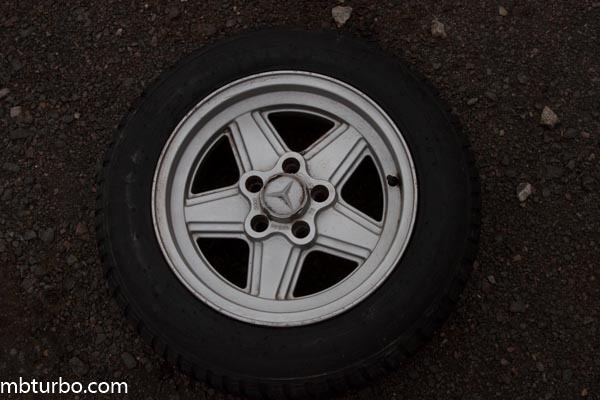 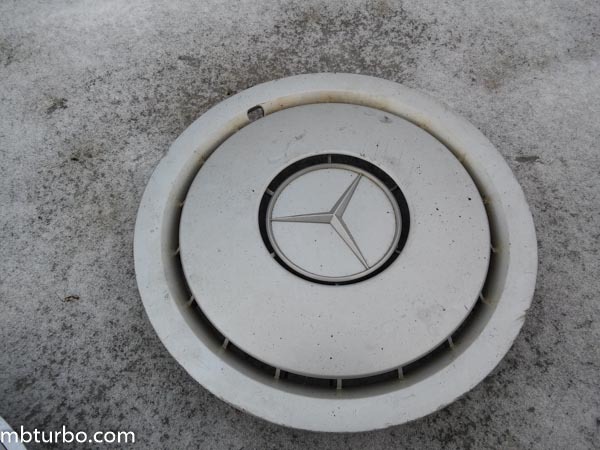 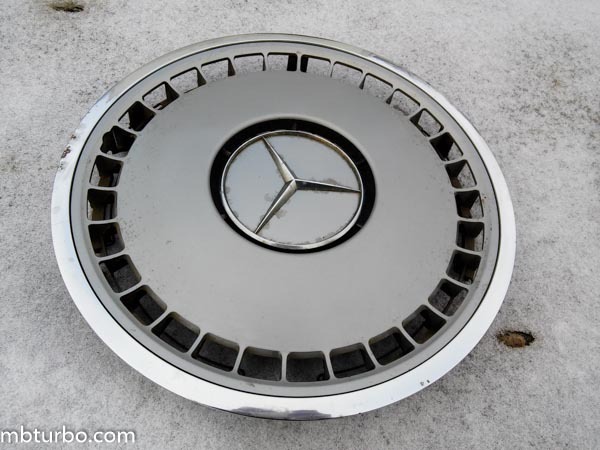 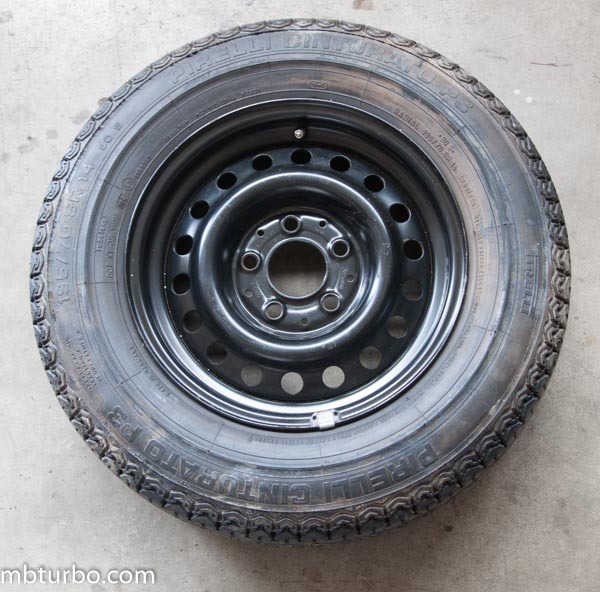 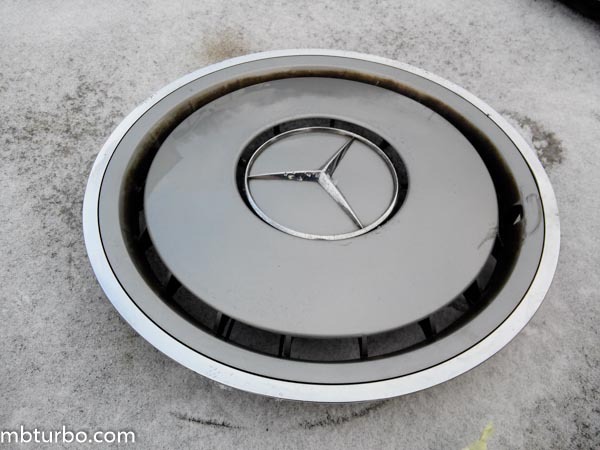 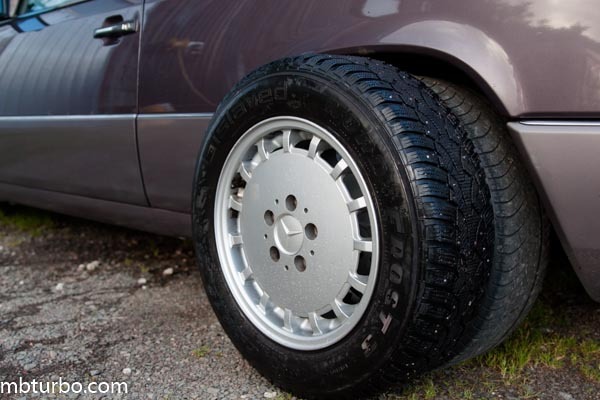 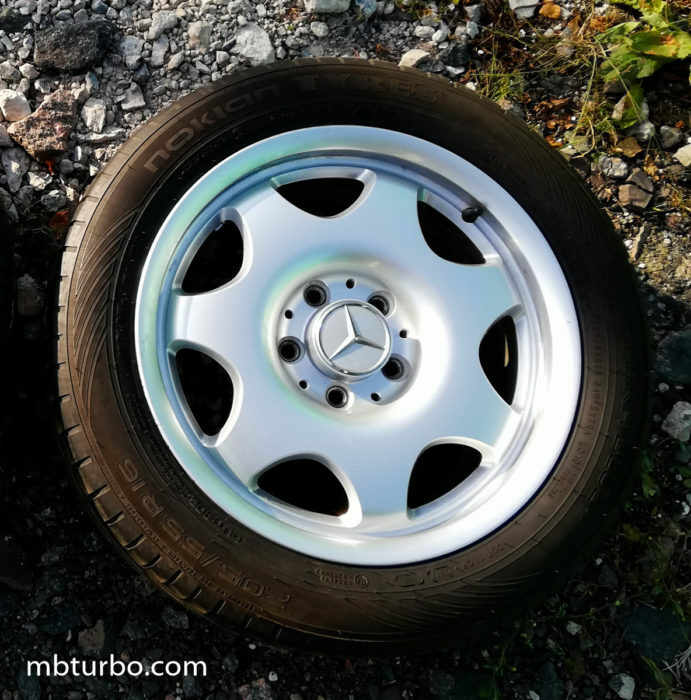 or are you talking about the 15″ hubcap in stainless steel found on the w115, w123 and w100 etc? 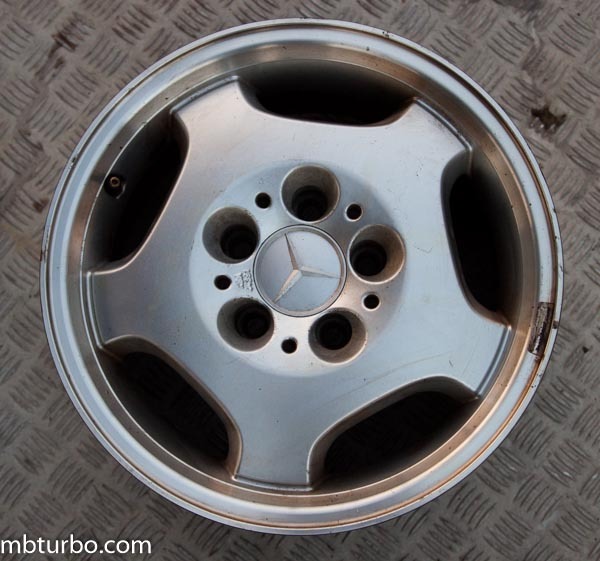 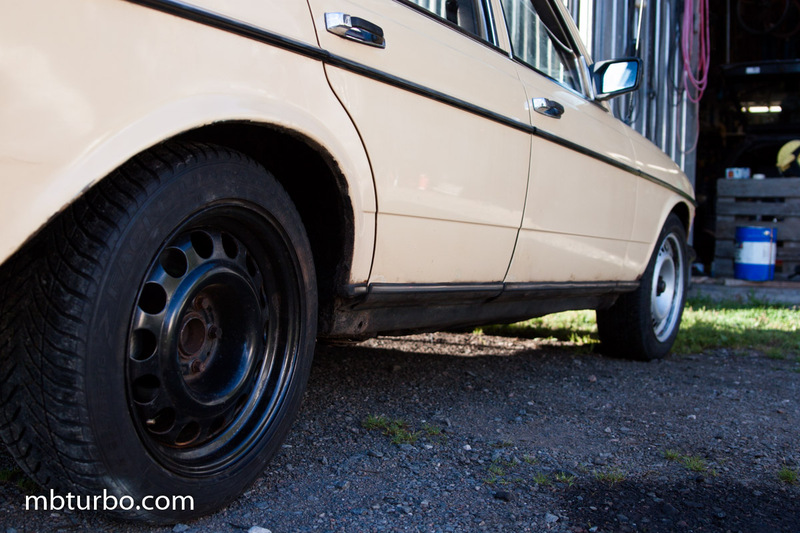 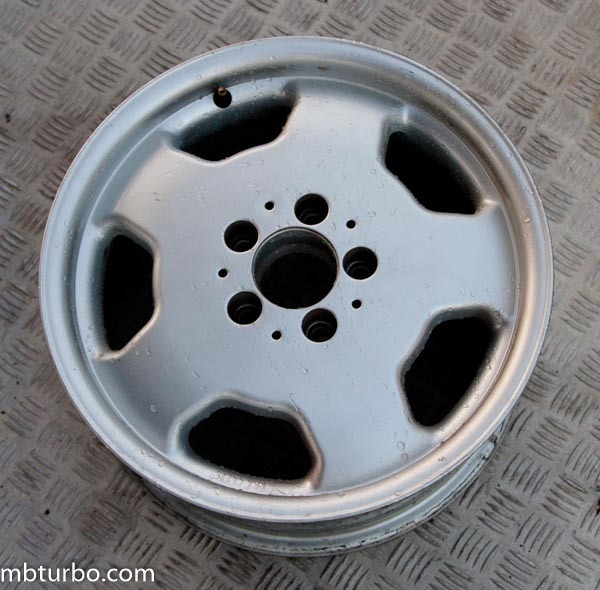 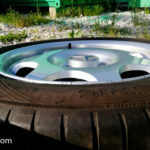 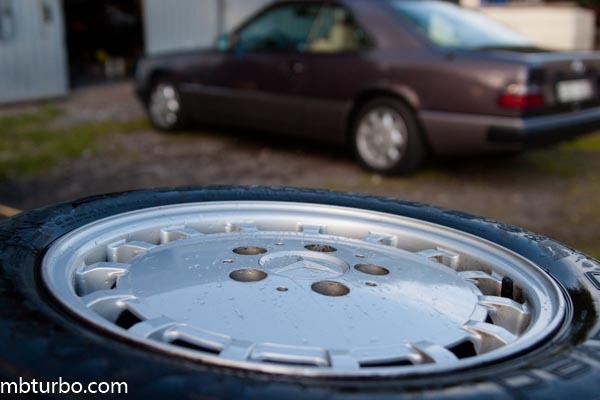 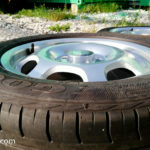 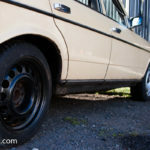 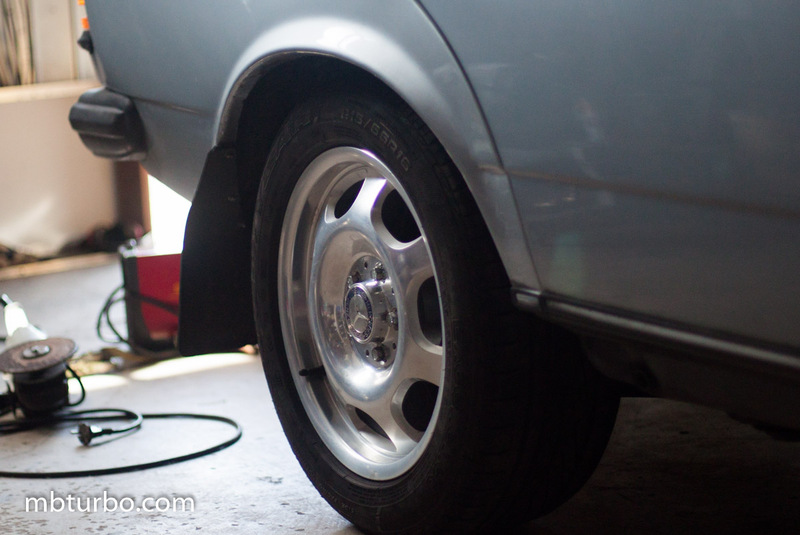 The w123 etc hubcaps are not for sale unfortunately, got a few, but those are for future projects.